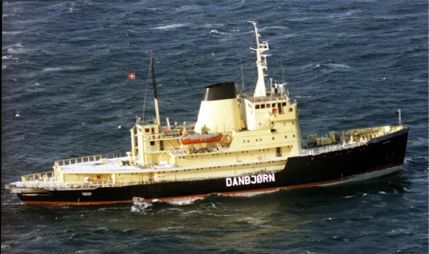 Originally operated by the Ministry of Industrial Affairs and partly manned with a staff from the Royal Danish Navy. After January 1, 1996 officially transferred to the RDN. In the summer seasons used as a survey ship, capable of housing six small survey vessels on the deck.